Injuries arising out of contact sports. Florida courts have held that rather than preventing a plaintiff from proceeding with a lawsuit at the outset, jurors should be allowed to decide whether plaintiff’s assumption of the risks should be factored into whether plaintiff was fully or partially at-fault for the the accident that resulted in injuries. 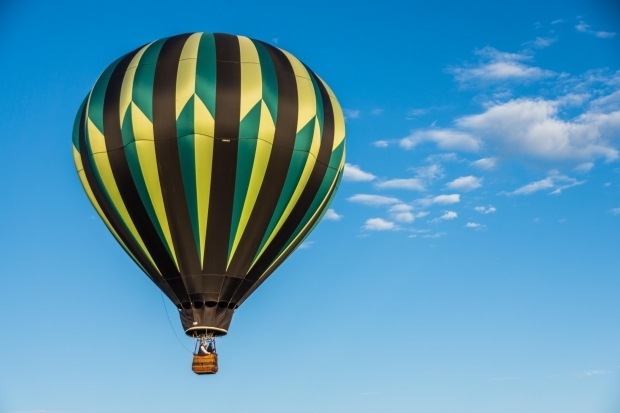 Recently in California, an appellate court also cited the assumption of risk doctrine in its affirmation of summary judgment in favor of defendant hot air balloon company facing liability after an crash landing accident that caused a customer to suffer a broken leg. According to court records from California’s Court of Appeal, Fourth Appellate District, Division Two, plaintiff is a 78-year-old non-English speaking German citizen. Along with seven others in a basket, she took a hot air balloon ride that ended badly when the operator crashed into a fence. She suffered a broken leg. It was established that at some point prior to take-off, the passengers reportedly signed a liability waiver, releasing the company and its agents from claims based on ordinary negligence. Several of the passengers provided testimony – which conflicted with the operator’s stance – indicating no safety instructions were given prior to take-off. When the balloon crashed, those in the basket described two hard impacts. Plaintiff filed her complaint against numerous defendants, alleging her injury was caused by negligent piloting, as well as failure to provide safety instructions to passengers. She further asserted the balloon operator was a common carrier, and has such, owed a heightened duty of care to ensure passengers were safe. 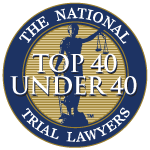 Defendants subsequently filed a motion for summary judgment, arguing the negligence claim failed because plaintiff assumed the risks involved with riding a hot air balloon. Further, she had expressly waived her right to assert such a claim when she signed the liability waiver. Plaintiff responded the assumption of risk doctrine doesn’t apply to common carriers, and the doctrine didn’t relieve defendants of the duty to provide safety instructions. She added the liability waiver wasn’t valid because the company knew she didn’t speak or read English, and therefore knew she didn’t understand it. Following a hearing, the court ruled hot air balloon rides are without dispute risky, and that crash landings are an assumed risk one takes when voluntarily taking such a ride. Therefore, defendants had no duty at all to protect her from injury. (All negligence lawsuits require plaintiffs to prove: Duty of care, breach of duty and damages.) Although the court did say there could be a triable issue of fact with regard to the liability waiver, given defendants separated plaintiff from her son/ translator before she signed the waiver, but because there was no duty of care, the point was moot. 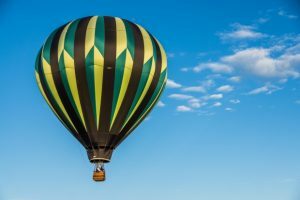 The appellate court affirmed, also finding the hot air balloon rider was not a common carrier, and thus would not be held to a higher standard of care.